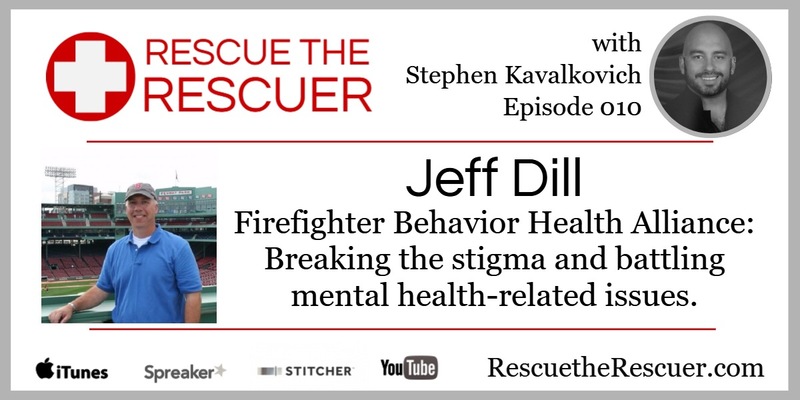 Host Stephen Kavalkovich speaks with Jeff Dill about breaking the stigma and addressing mental health-related issues with firefighters and other first responders. In 2011, Jeff Dill founded Firefighter Behavioral Health Alliance (FBHA). 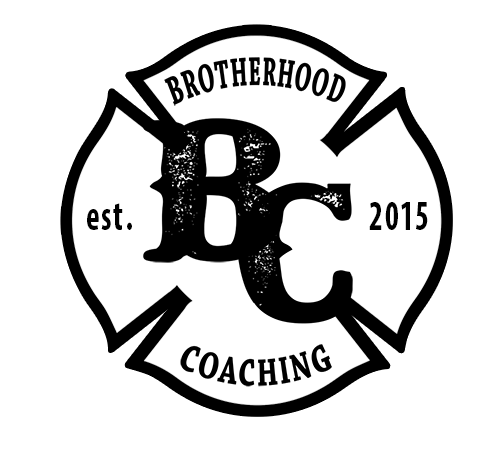 Jeff travels the United States & Canada holding workshops to teach firefighters & EMS about behavioral health awareness and suicide prevention. 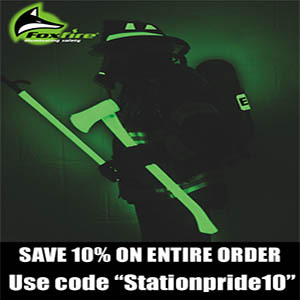 FBHA is the only known organization that collects and validates data on FF and EMT suicides across the United States. In addition, FBHA holds classes for counselors/chaplains, family members and preparing for retirement. 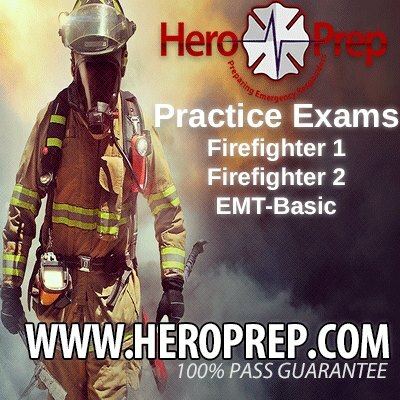 Jeff Dill holds a Master’s Degree in Counseling from Argosy University (IL), a Licensed Professional Counselor, and a retired Captain at Palatine Rural Fire Protection District in Inverness, Illinois.